Following Michelin-starred success at the original The Boss in Central, the same team last year opened The Sky Boss high up in the ICC. It was a bold move but it’s already paid off as diners have been flocking to this high-end Chinese eatery to gorge themselves on incredible dim sum dishes alongside afternoon tea or dinner. 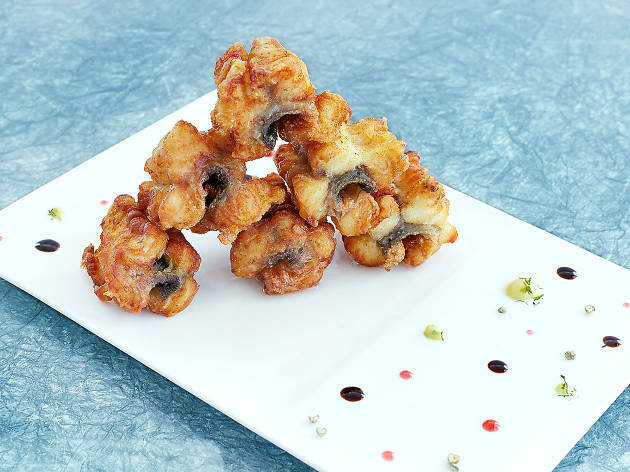 Decadence really does reach new heights with creations like the deep-fried eel with honey sauce, the Singapore-style baked crab with black pepper and the deep-fried sesame balls with egg yolk. 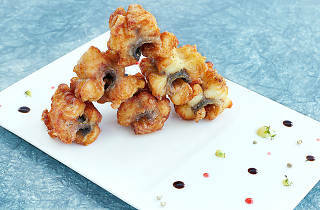 Time Out recommends Deep-fried eel with honey sauce, deep-fried sesame balls with egg yolk.